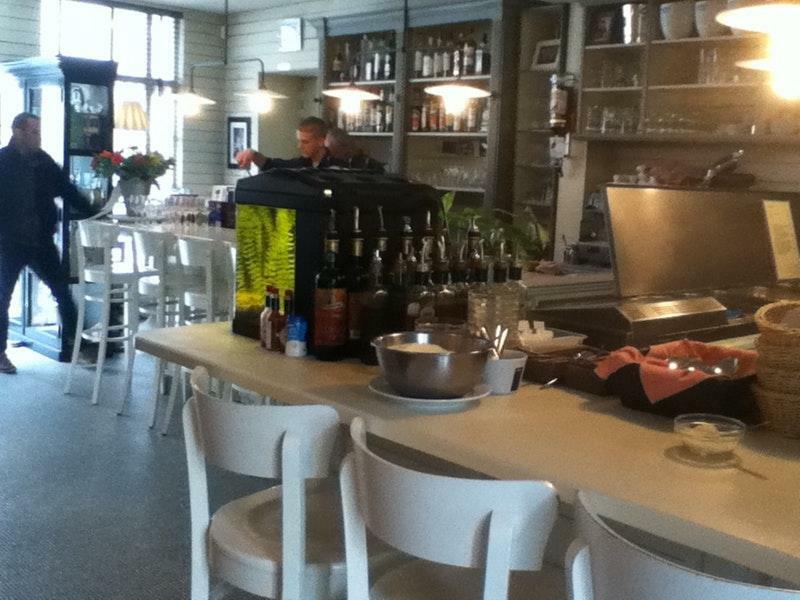 After enjoying Brugse Vrije, go to this restaurant that is not far away. 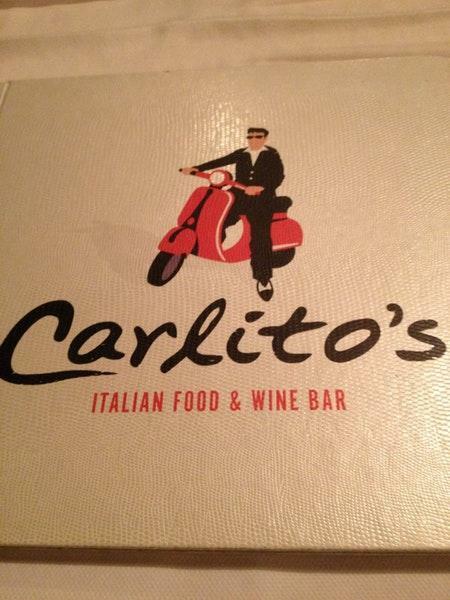 Carlito's is recommended to Italian cuisine lovers. Make a change from your customary meal and taste perfectly cooked shrimp scampi, Pepperoni and Italian pasta at this place. Food experts say that panna cotta is good here. The wine list is extensive, it can satisfy the needs of all visitors. Some guests recommend delicious espresso at this spot. On the top of all that, the staff is accommodating. Service at this restaurant is something one can name professional. Most people suppose that prices are attractive for what you get. 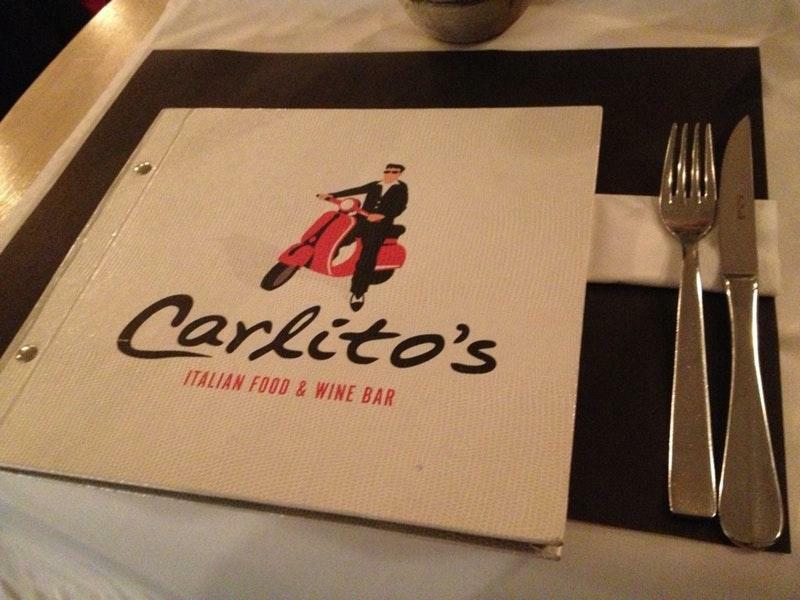 There is a pleasant ambiance and divine decor at Carlito's. The TripAdvisor rating for this place is 4. Chicken and fungi tagliatelle is super tasty and the portion is quite large for ladies. The restaurant is full quickly in the dining hour. 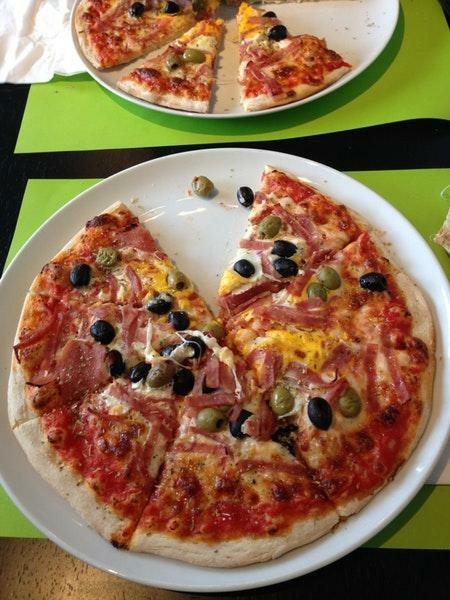 If you are a vegetarian, you also have various options from the menu. Top service. 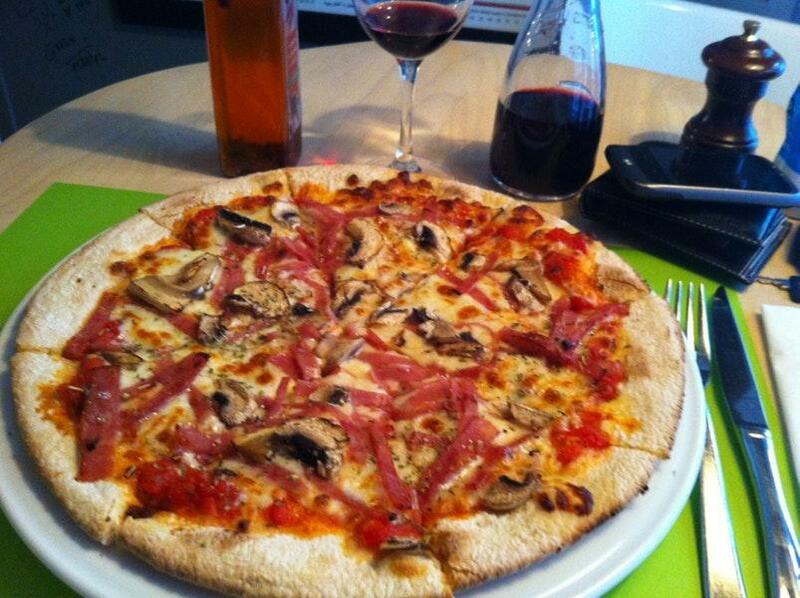 Amazing pizzas and pasta's.And the guys are amazing! !